New Gated community in Davie. 22 homes on 1/2 acre lots backing to water views or green space. 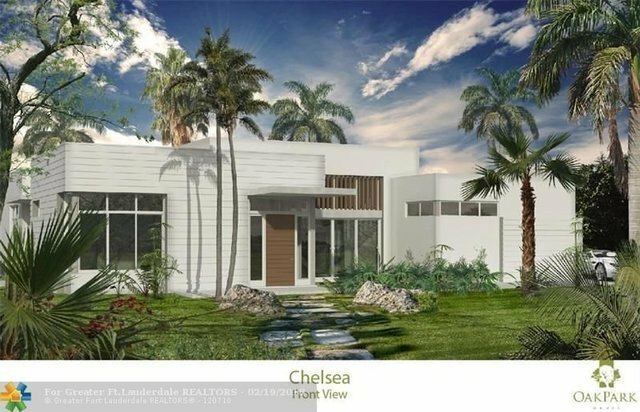 Contemporary designs with 3 floor plans including one with a guest home. Smart homes. Choose your finishes and lot. Welcome center open 11-5 daily except Saturday 10-5.